Our two party leaders are Angela Hewitt and Holly Squires who have been running children’s workshops, parties and leading school parties and for many years, both are fully CRB checked. Our parties start with an activity at the tables run by Angela and Holly while the hosts greet guests. We then take the children either into the meadow or the woods for an activity (3 and 4 year olds will need parents to stay and play) We bring the children back to the tables for food and cake then they can take off for a final activity and possibly a hunt for the party bags in the meadow. 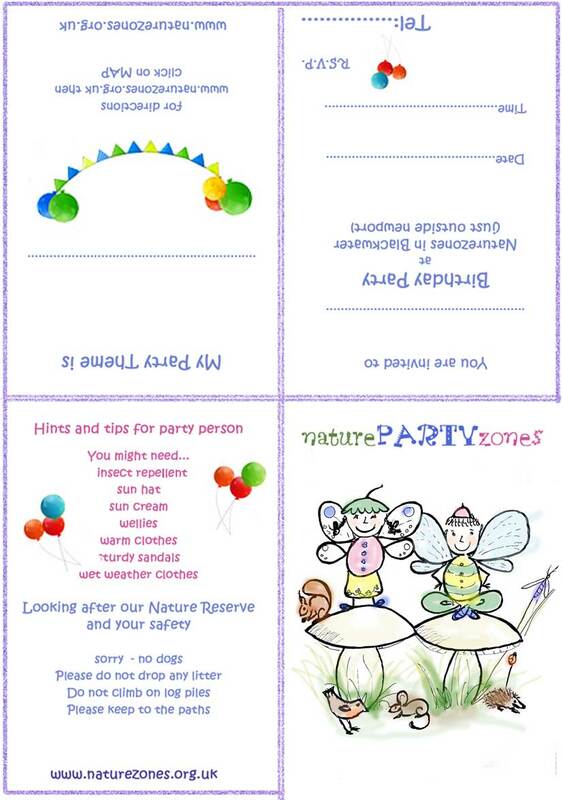 We provide a downloadable party invitation should you wish to use it. BOOKING - email: angela.hewitt@btclick.com. with 2 possible dates, number of children, age group, party theme required. 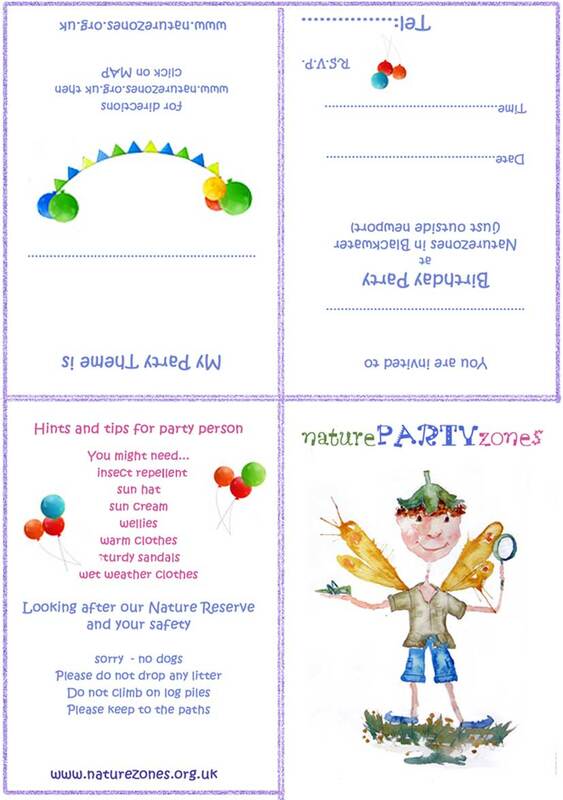 The children will be taken on an outdoor adventure by Naturezones group leaders while you go off for a nice deserved break. 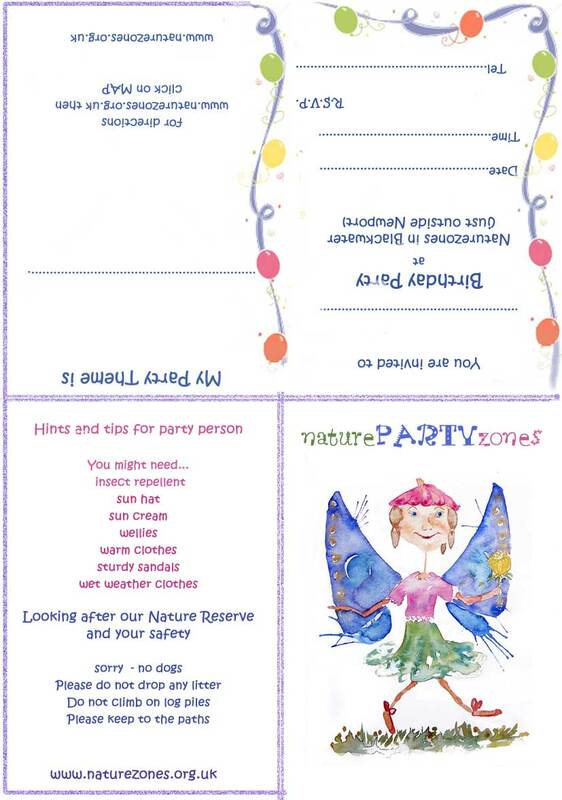 PARENTS - Entrance Fee - parents wishing to be involved in the party (apart from birthday child parents and Toddlers party which includes a parent). There is an entrance fee of £4.00. Please make sure parents are aware of this. However, there is no entry fee for parents that stay by the barn where we have refreshments for sale. Campfire Building. gather sticks and learn how to make a fire with flint. Naturezones is a Nature Reserve and therefore we ask that all litter/rubbish be taken home with you. Parking is very limited so car sharing or drop off is advisable. Toilet facilities are available. 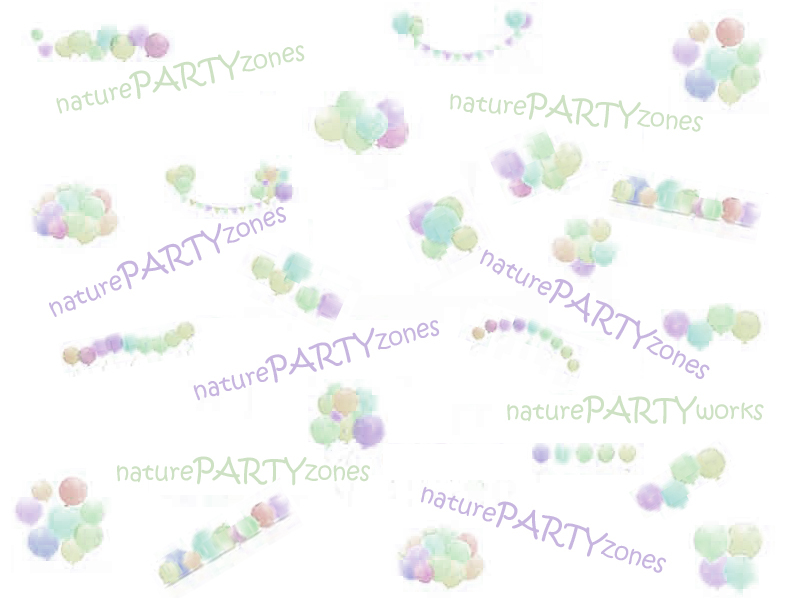 Naturezones is a ‘Whatever the weather’ organisation and advise party-goers to come prepared for the forecast. Sturdy footwear is advisable/wellies following rain/heavy dew. In the event of heavy rain we have the use of the barn for activities but we prefer to get out in the rain. In the case of severe weather/high winds where it may be dangerous to go ahead Naturezones will have to cancel. Where possible we will give plenty of notice. Full refund given or re-arrange date. When booking have an alternative date in mind. save the bees - save the world ! !